BIG Magic’s horror show Cheekh has been receiving rave reviews among the masses for its captivating storyline. Lately the show has been attracting the viewers with spellbinding stories that keep them glued to their television screen. 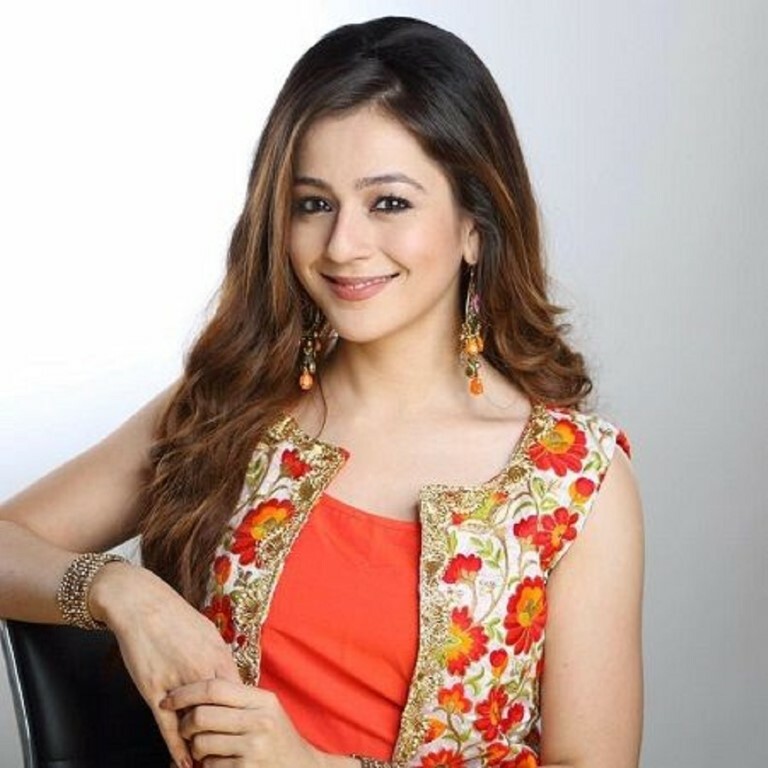 In one of the upcoming highpoints of the show, the exceptionally talented actress Priyal Gor who has entertained the spectators with her acting skills will be seen entering the show. To watch the phenomenal performance of Priyal Gor in Cheekh, stay tuned to BIG Magic every Monday to Friday at 9pm.